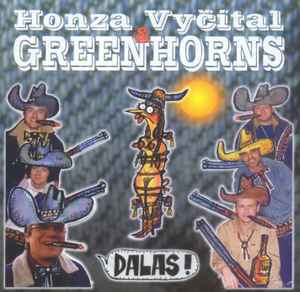 Honza Vyčítal* & Greenhorns ‎– Dalas! Phonographic Copyright (p) – Venkow Records, a.s. Copyright (c) – Venkow Records, a.s. Distributed By – PolyGram s.r.o.